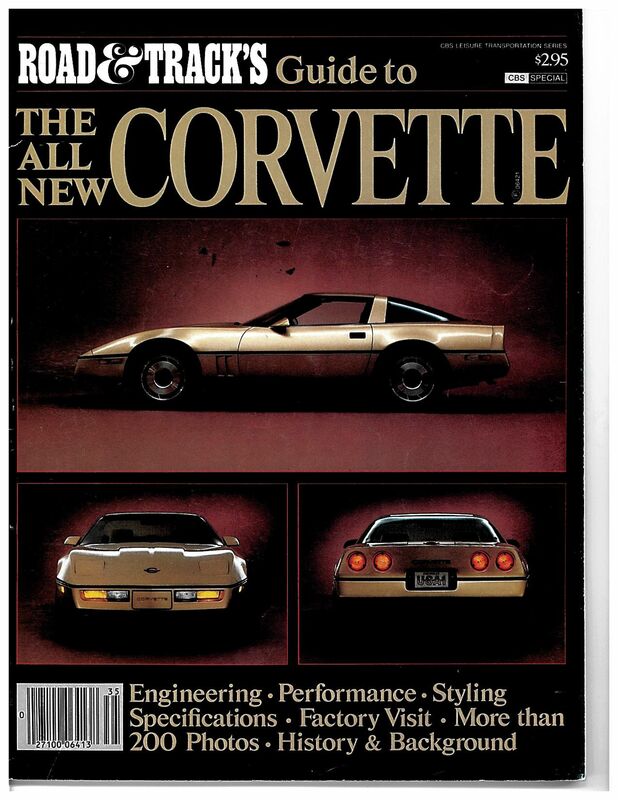 The first redesigned Corvette in 15 years was more sophisticated and more practical then ever before. The 1984 C4 corvette was known for its evolved, sleek and modern look. Starting out strong with ground breaking technology improvements in handling, suspension and electronics. The chassis on the C4 corvettes were designed with mostly all modern aluminum parts to reduce weight and increase handling. 4 wheels disc brakes, rack and pinon steering and a chassis built with speed in mind makes this corvette very entertaining to drive. Factory A/C works nice, all gauges work, and the 4 speed manual shifts great and feels very tight. The interior is very comfortable and the original leather seats have held up very well underneath the shag corvette official seat covers. Dash and console are in immaculate condition. Recent service with ignition module replacement. Overall, if you are looking for an early C4 corvette, you will not find a cleaner, better documented one then this!